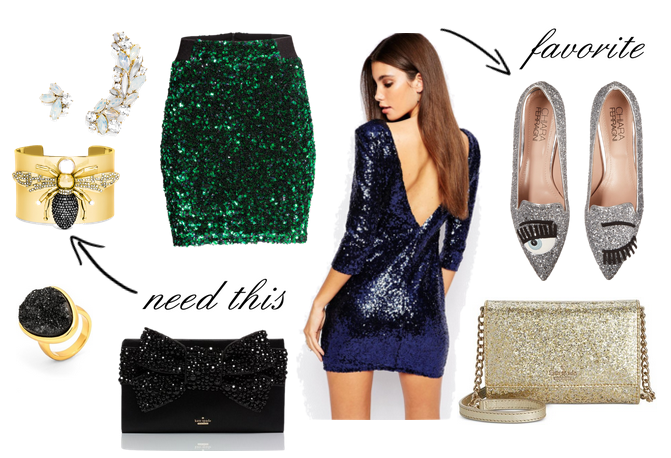 There's very few times of year where glittery things are socially acceptable to wear and New Years is one of them. 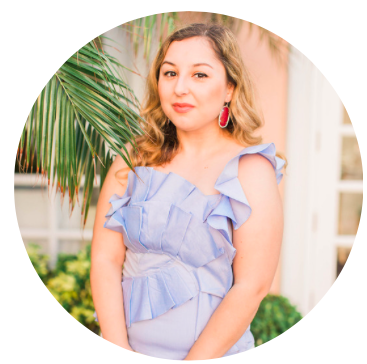 Whether you're a girl who loves matte sequins that are more subtle or want to go all out with a more sparkly number, I linked all kinds that are suitable for the occasion. Of course, if you just want to add a tiny bit of sparkle to your everyday wardrobe, I added a couple accessories which could instantly brighten your day (or year!). Omg that ring from bauble bar is absolutely gorgeous. Gorgeous picks! I've had my eye on that Baublebar queen bee jewelry set for a while! I want one of the necklaces!